MASTER YOUR NIGHT. OWN YOUR DAY. 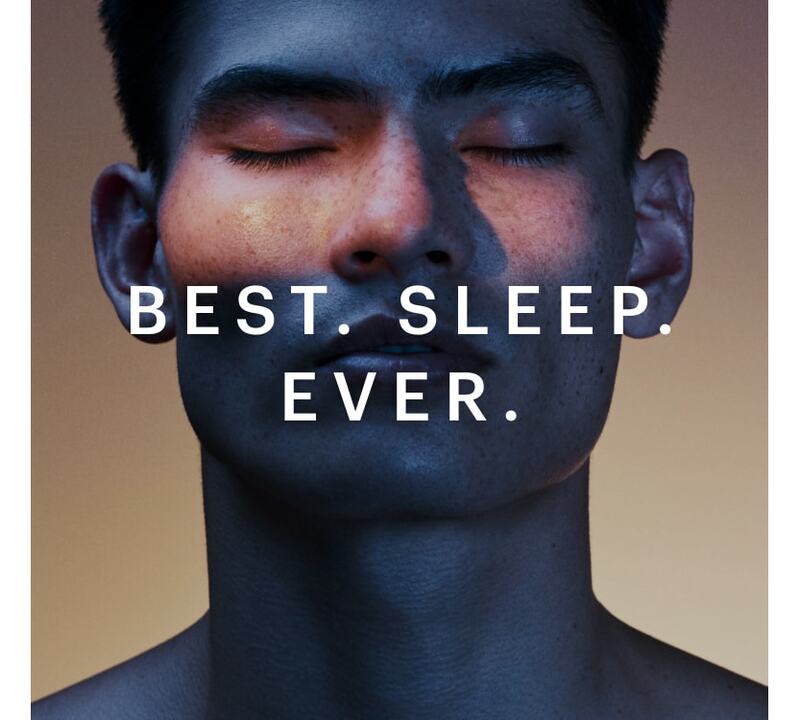 INTRODUCING SLEEP COACHING AT EQUINOX. A good night’s sleep is your body’s own superpower. Retrain your body and brain with Sleep Coaching designed just for you. In a series of sessions, you’ll partner with a Tier X coach to unlock better sleep and transform how you move, feel, and own your day. 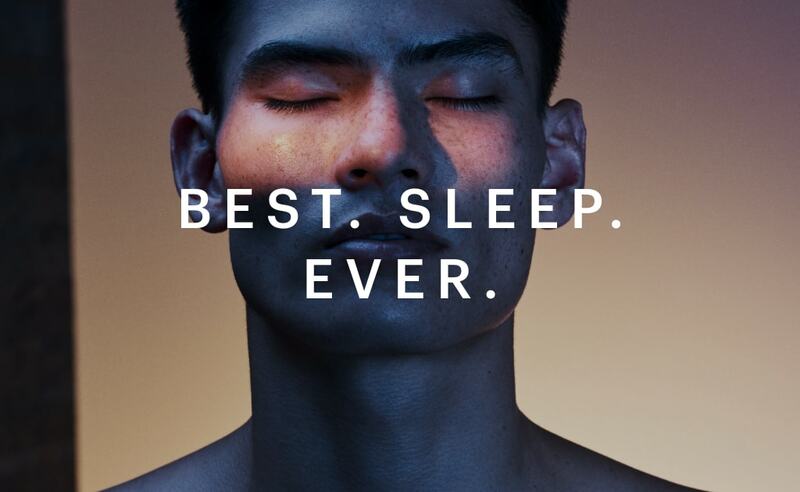 Sleep is just as important for your well-being as your workout—and we have proof. 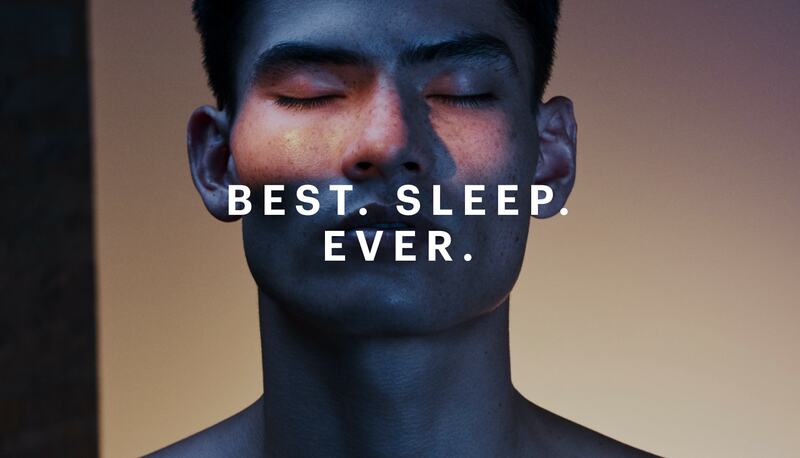 In a first-ever clinical study, we partnered with the David Geffen School of Medicine at UCLA to validate the impact of sleep on fitness outcomes. Over 12 weeks, our programming was shown to improve sleep habits, body composition and cardiovascular performance. In each session, you and your coach will evaluate your sleep habits, find opportunities, implement better behaviors, and track your progress towards your goals. Our sleep coaches are part of Tier X, our most elite training program. Each coach is nationally certified and specially trained in our Sleep Coaching methodology.